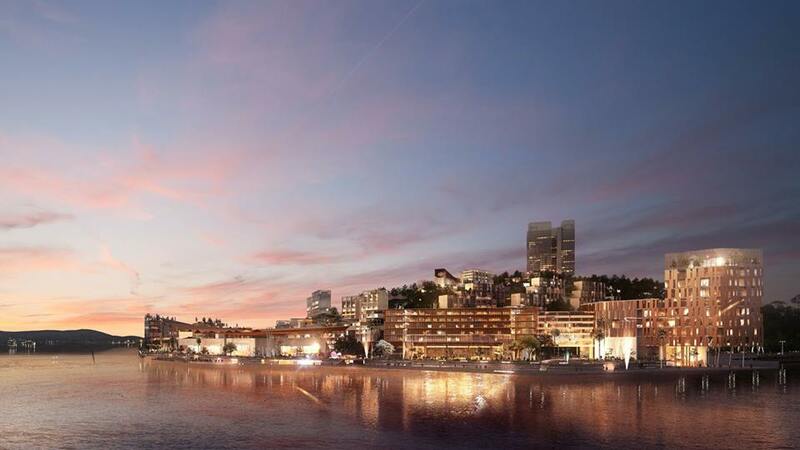 The Government Papua New Guinea and the Paga Hill Development Company have signed a memorandum of understanding for the development of the K3 billion waterfront integrated resort and residential project in Port Moresby. PHDC chief executive officer and director Gudmundur Fridrksson said construction was scheduled to begin early next year. “We have been on the project for nearly 20 years and things are now starting to emerge. PNG’s gift to the world is its people, its culture, languages, flora and the fauna, but also its history,” he said. “Paga Hill is a wholly integrated project. It has a tourism resort, a cultural and exhibition convention centre, where all the provinces can showcase their culture. “And from there, people can come and learn about it. In the night time, they can go and have a walk around the water, see people weaving baskets, doing tattoos, and people singing and dancing. We see it as the focal point. People stay at the resort, know the culture and go to a great shopping mall and then learn about the country and decide where to go next. Tourism, Arts and Culture Minister Tobias Kulang said this would be a landmark and important project as far as tourism was concerned. Fridrksson said: “The Government is only giving us the strategic support, and making sure that the interest of the people of PNG is taken on board.